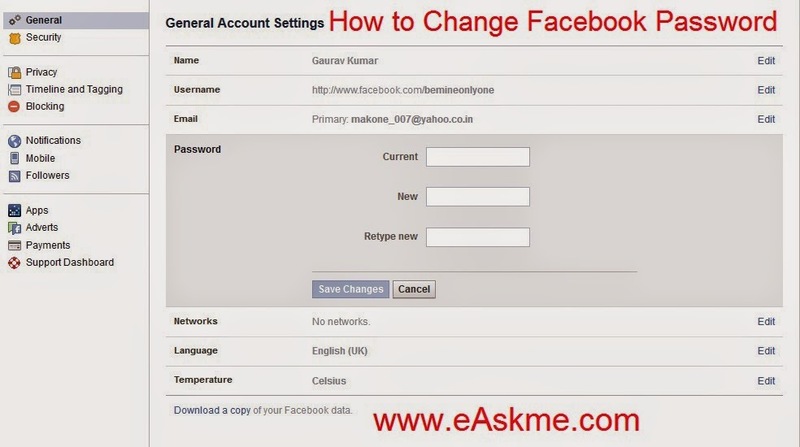 Hackers target facebook account of people to steal their personal information.So today I will show you how you can secure your facebook account from hackers. 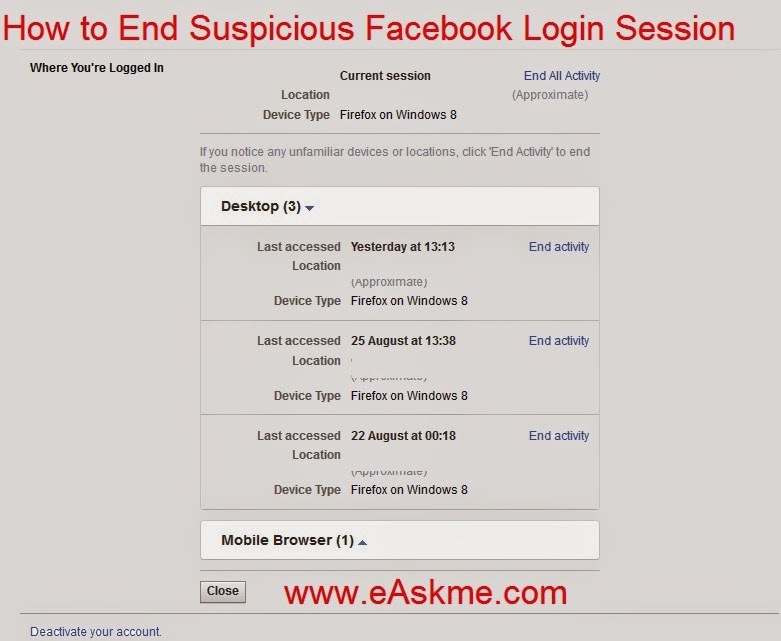 These are just simple steps that secure your facebook account. 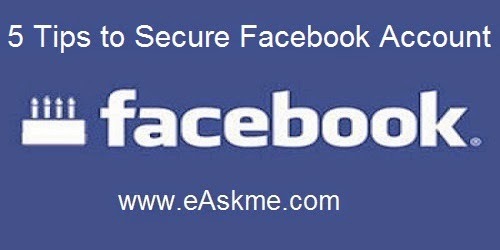 5 Tips to Secure Facebook Account ? Select "Email" and "Text message/push notification". This well send you notification email on your email id and text message on your phone whenever you or anyone login with your id. Click on "Choose trusted Contacts". Click on "Choose Trusted Contacts" to add contacts. Add at least 3 contacts and click on "Confirm". Tell your friends to confirm that from their notification. So if anyone hack or change your password you can recover it with your trusted contacts. Click on the "Security Question". Choose your security question and set answer. Enter current password in "Current Password" box. Enter new password in "New" box. Retype new password in "Retype New" box. Always check these details and make your account safe and secure.